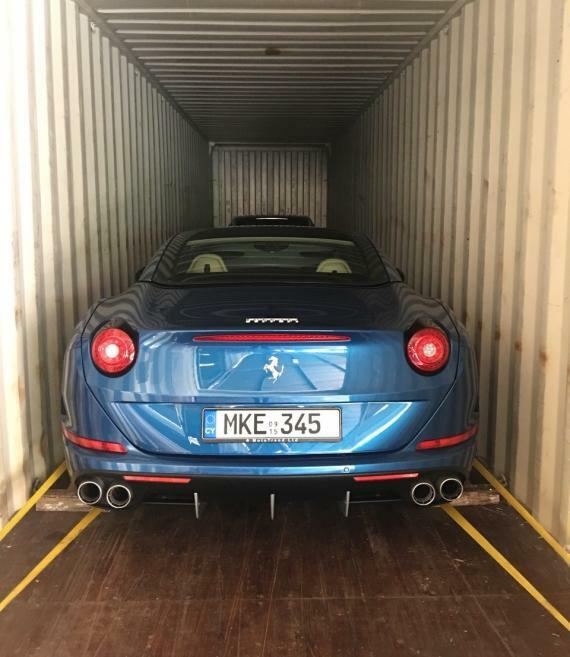 Zero Time Services (members in Cyprus) have recently handled the transport of 2 valuable cars to take part in the Gumball 3000 Rally. 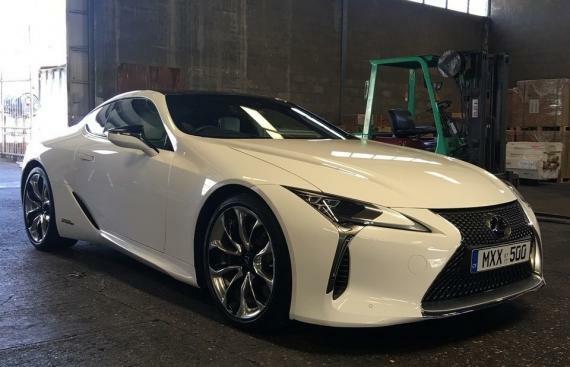 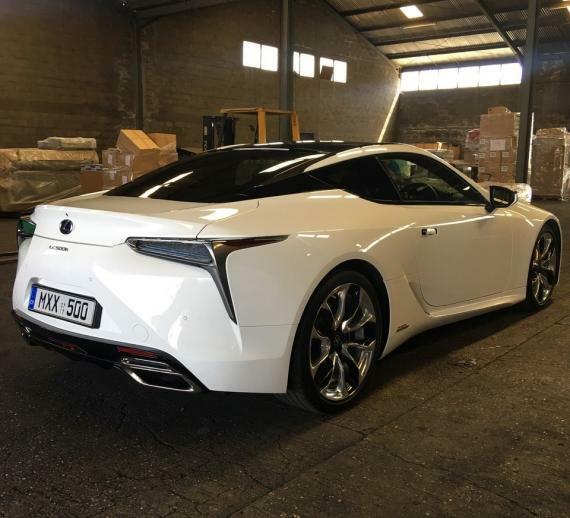 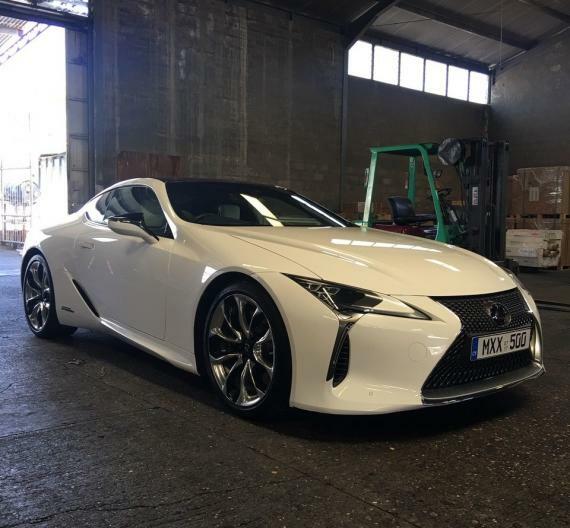 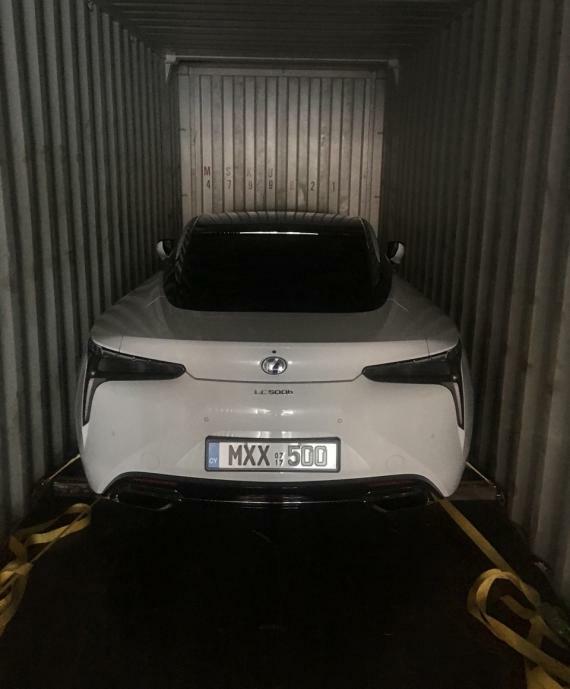 A Lexus LC500H and a Ferrari California were exported from Limassol in Cyprus to Felixstowe in the UK to be prepared for the rally which will depart from London and finishes in Tokyo passing through many cities including Chantilly in France, Milan and Bologna in Italy and Osaka, Kyoto, Nanao and Tokyo in Japan. 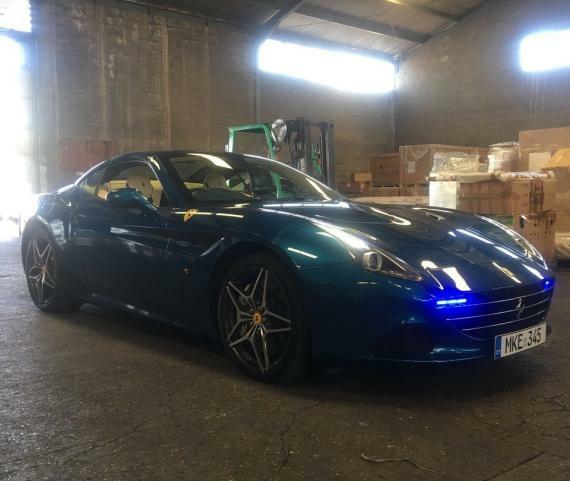 Photos of the cars can be viewed in the below gallery. 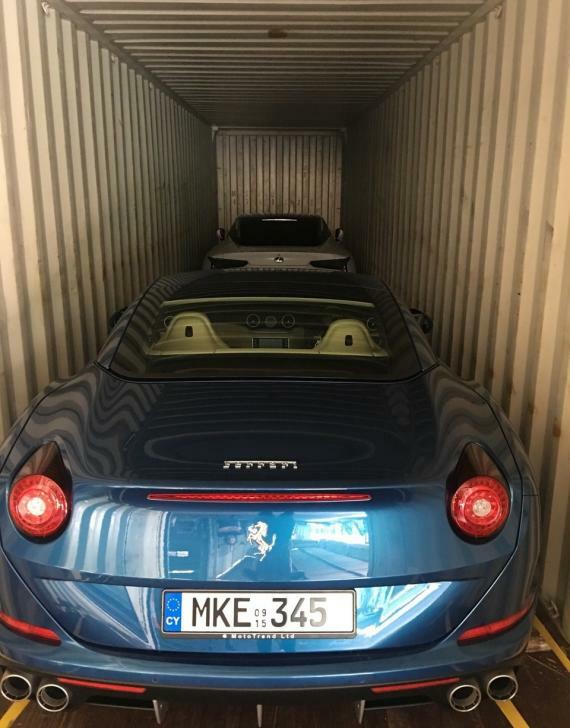 A third car, a Rolls Royce Phantom, will also been transported by Zero Time Services to take place to the rally and then all three supercars will be moved back to Limassol once complete.